It's that time of year again! 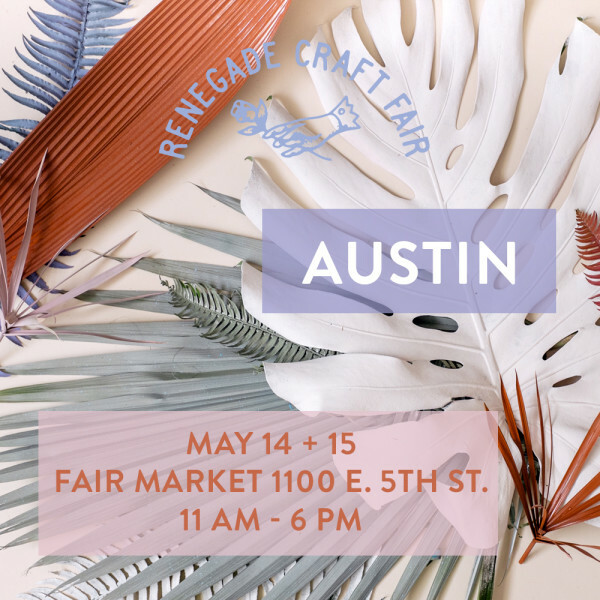 Us and a whole bunch of other talented folks will be at Renegade Craft Fair May 14th and 15th from 11am - 6pm! Stop by and get your fill of handmade goodies! Be sure to RSVP to the Facebook event for the latest information and reminders!